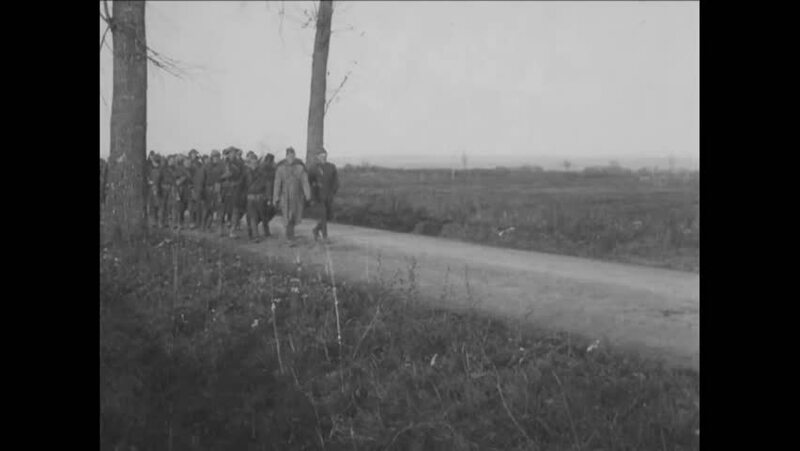 CIRCA 1919 - Soldiers march through a French town. hd00:40CIRCA 1918 - A soldier shaves in a foxhole and soldiers play cards, write letters and read the Bible and a crow is shown in France in World War 1.
hd00:12UNITED STATES, 1940s: Hot coke being transported along a track. hd01:26CIRCA 1940s - A Boeing B-29 Superfortress heavy bomber crash lands and explodes and burns and a rescue squad pulls a survivor from the wreckage. 4k00:06MAINE 1971: clouds billow from large pipes sticking out of the ground on a high hill. 4k00:161930s: Tracking shot from car, driving on road.